Bringing wine to a party can be really daunting. If the hosts asks you to contribute wine then inquire about the menu. We have a series of wine and food pairing articles that can help you make a wise choice. Even if the menu is diverse you can bring a wine and suggest it for a particular course. What if there is a buffet or you are simply bringing the wine as a hostess gift? You need a flexible, crowd pleasing wine that can pair with most foods or just a glass. Here are a few we have tried this year that fit the bill. 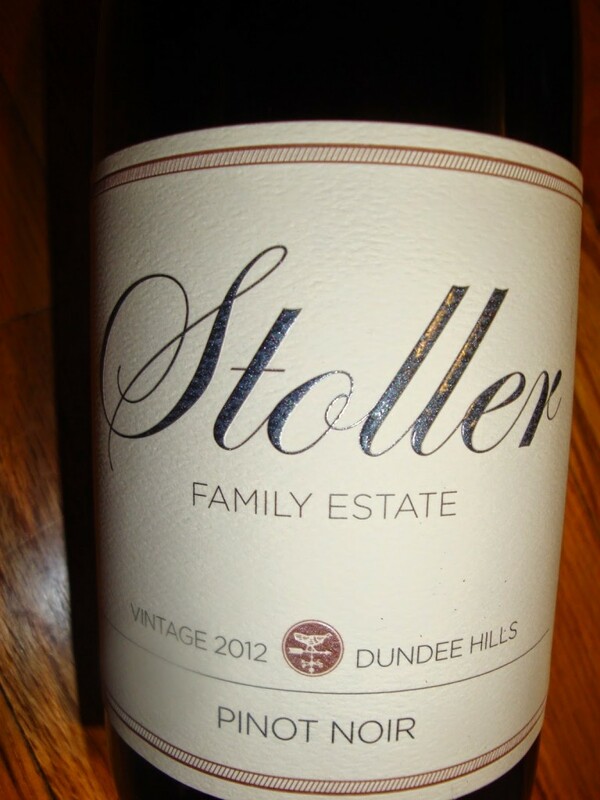 Stoller Family Estate 2012 Pinot Noir from Dundee Hills AVA in Oregon. Black cherry, cinnamon baking spice, with all of the “prettiness upon arrival” that has defined the 2012 Oregon vintage. The lucky teenage beauty queen who never had an awkward phase. Bringing a bottle from this reputable producer will also score you some points with the host. Sample. Views are my own. 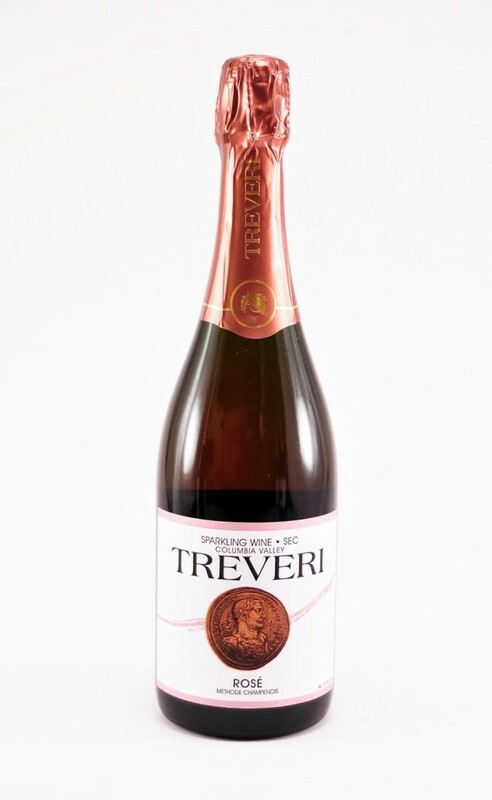 Treveri Sparkling Rose. It is a bottle of alcoholic pink bubbles. Do we need to say more? 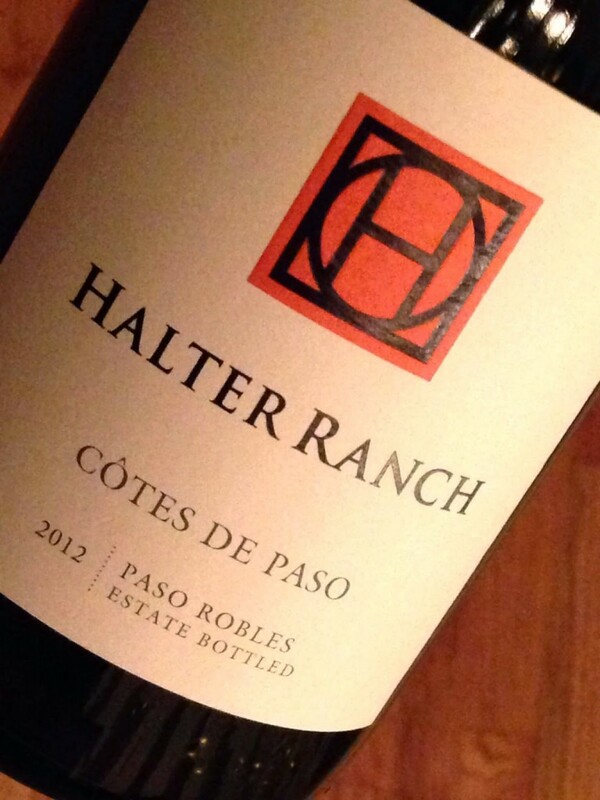 Halter Ranch 2012 Cote de Paso blend of Grenache, Syrah, Mourvedre from Paso Robles California.- Full of red bramble fruits, bright acidity, and a long smooth finish. This is a dream to pair with food. It is like your favorite pair of jeans – super comfy and goes with anything. Sample. Views are my own. Most people like Zinfandel. Because zinfandel grapes ripen unevenly there are usually some on the bunch that have dried to raisins. This makes a very fruity, high alcohol wine that seems a little sweet even when it isn’t. For all of the fun with a little more restraint and sophistication consider Zenaida Cellars 2012 Zinfandel. It is nice enough to meet your parents but naughty enough to party. Chehalem’s Riesling – Oregon Riesling producers meet each February, before bottling, to sample each other’s Riesling in a blind, peer review. This gives everyone the opportunity to tweak and optimize their wines before bottling. In the forefront for quality, flavor, and approachable acidity – Chelahem makes a Riesling lover’s Riesling. You won’t go wrong with any of their Riesling, but Corral Creek Vineyard from Chehalem Mountains AVA might be our favorite. Sparkling wine is the “little black dress” of the wine world – a classic that never goes out of style. 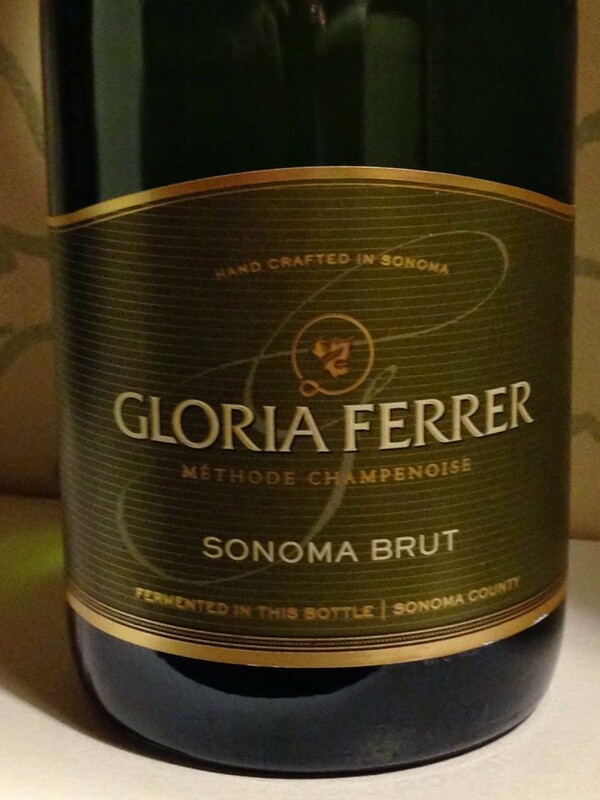 Gloria Ferrer Sonoma Brut – *found on sale at World Market for $12* is made in the traditional method. This wine has the requisite characteristic yeasty flavors to bless your glass, but is subtle enough for sparkling cocktails. On the topic of sparkling wines, we definitely recommend them as great gifts for the wine lover in your life. Please comment and tell us your top choice for wine hostess gifts. What is the best one you ever received?